Ginseng & Ester C Firming Cream moisturizes and promotes firm, toned, glowing, and healthy skin. 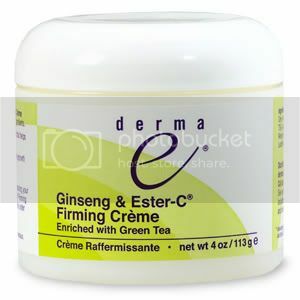 Ginseng & Ester C Firming Creme is enriched with aloe vera. This firming cream is a unique blend of nourishing ingredients to provide you with an exceptional skin moisturizer. Ginseng- The Root of Life , skin tonic that helps revitalize undernourished skin. Collagen- protein which contains 22 amino acids essential to healthy skin. Forms a matrix on the skin to lock in moisture. After thoroughly cleansing your skin, apply derma e Ginseng & Ester-C Firming Creme in the morning and evening. Usable under make-up. 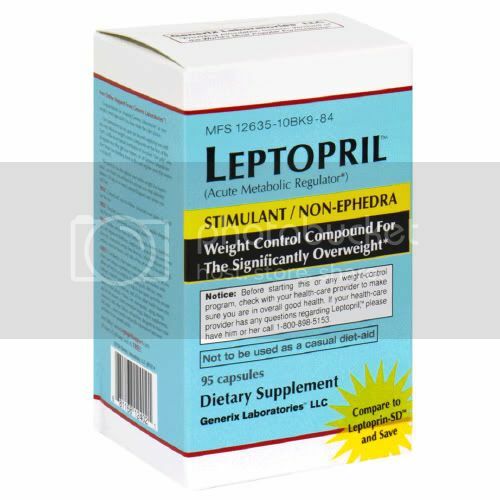 Purified water, stearic acid, cetyl alcohol, aloe vera, sesame seed oil, korean ginseng, tea, allantoin, collagen, Ester-C, tocopheryl acetate, retinyl palmitate, ergocalciferol, lechithin, green tea, methyl paraben, I.urea, natural gardenia fragrant oils.